Wedding Photography at Heaton House Farm, Cheshire. Located between the border of Cheshire and Staffordshire, Heaton House Farm is surrounded by 165 acres of stunning scenery. A perfect location for a rustic wedding, full of character and charm. Dating back to the late 1800’s, Heaton House was once originally, a working dairy farm, which has been in the Heath family for 6 generations. Owners Mick and Margaret Heath, along with their daughter Sarah, decided to transform the farm in 2003, to host Civil Weddings all year round. Heaton House Farm offer bespoke weddings, with a choice of any one of their four country style areas. Including a Barn conversion for wedding receptions. 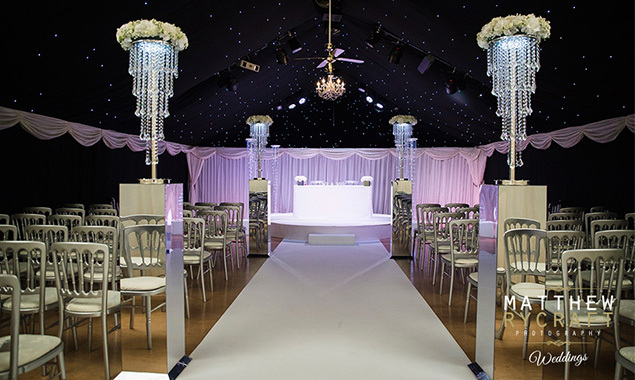 With their dedicated wedding and events team, you’ll have the wedding day of your dreams come true. Heaton House Farm are proud to have won at The Wedding Industry Awards for the past 3 years for Best Events Team and Best Countryside Venue in the North West. One of our favourite weddings was Danielle & Craig.